Fishing enthusiast would usually need a fishing license to go out and test their luck in fresh and salt water but on these days, anyone is allowed to go out and give fishing a try. 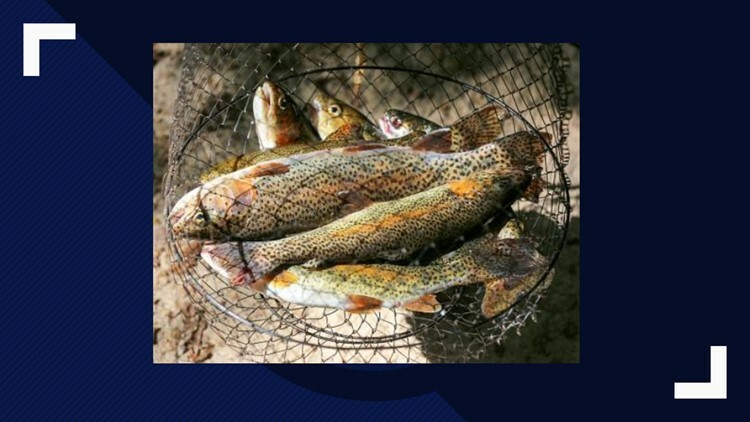 The official dates for license-free fishing have been released by the Florida Fish and Wildlife Commission. Fishing enthusiast would usually need a fishing license to go out and test their luck in fresh and salt water but on these days, anyone is allowed to go out and give fishing a try. For more information on fishing licenses and other rules and regulations related to license-free fishing days check out the Florida Fish and Wildlife Conservation Commission's website.